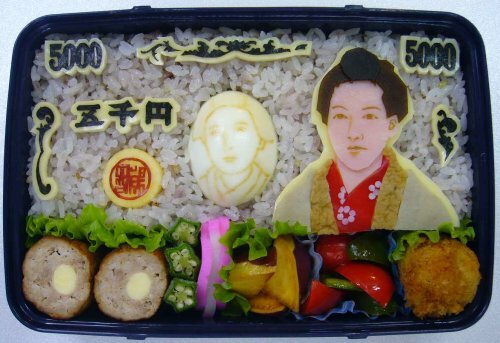 Home > CULTURE > Japanese Revolutionary 5 Bentos. I guess Japanese culture be popular all over the world. And sometime that is mixed. So toward good way. That lunch box mean Japanese Flag. And that is symbol to win at the war. During the war, almost of all citizen eat this one. It spent around 30 years, Japanese Lunch box has changed. And now Japanese people use Lunch Box when you don’t have some foods lunch menu in School. That time we have to carry Lunch box. 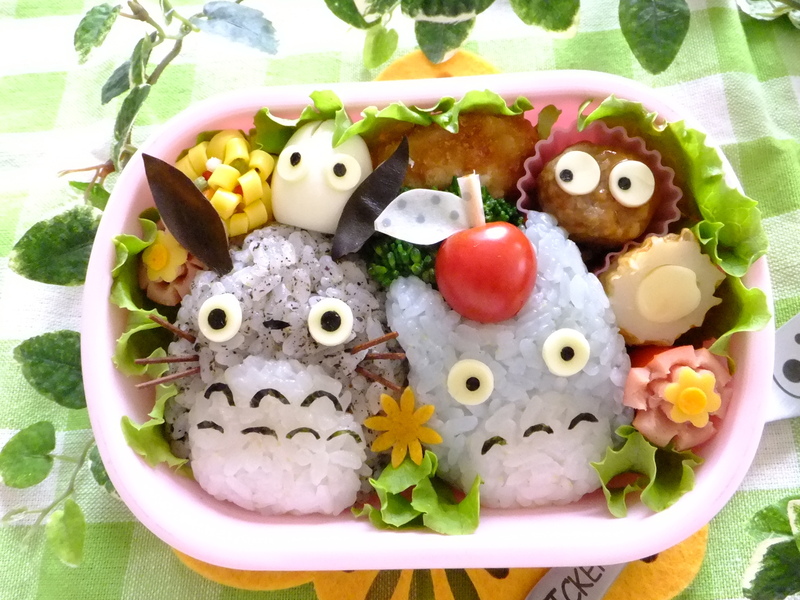 In Japan, There are many kind of lunch box, you can see. That is really volume one. But to be honest, we usually can eat this one with family. And almost of case, those meal be suitable for son. That is sign to Parents love their son. That is character Lunch box. What a cute lunch box there are. That is really interesting one. You guess it has spend enough time to make. That is really true and it is hard to make. But that makes children happy. When your parents cook character Lunch box including dislike foods for sons, It could eat that. Because of so cute and tell the parent’s passion. I would like to introduce another Character Lunch box. And From this entertainment, Lunch box culture be more popular beyond Japan. Lunch box is really convenient and really ecological. In addition lunch box has good function. For example keeping the temperature. So you can eat meal with hot temperature. so really cool. You can have to change from to buy something meal to make a lunch box.